First of all: Congratulations Thorben for releasing Hibernate Tips on time. I’ve read through a lot of the tipps and my review on Amazon still stands: If you want to get a real good knowledge of Hibernate, JPA and databases, make sure you get Thorbens book in combination with Vlads High-Performance Java Persistence. They have both very different approaches, but I think they work very well together. First you read a tipp to manage your daily work, than you can actually look up why it works. I try to achieve a combination in my book. Meaning: Making up simple examples (see them here), showing how things work, explaining why they work and also adding hints why to use stuff. The feedback I got so far from most of the test readers was good. Speaking of examples: I’m joking that I’m doing BDD (Book driven development), but I’m actually really thankful that the Spring Boot team values my small contributions to the docs. 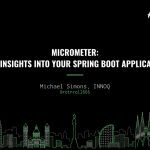 The longer I’m into this business the more I think that a good documentation has a really high value and it speaks for Spring Boot that the documentation is a vital part of the project, too. 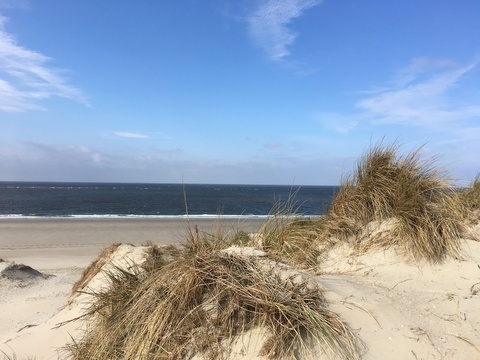 This month I was on a small vacation with my family at the Dutch coast, this time in Schouwen-Duiveland. I love this place dearly and I’ve been somewhere in Zeeland nearly each year for the last 20 years. I was afraid I didn’t manage to write as much as I set as my April milestone but I actually achieved more than planned and now I’m a little annoyed actually, that I didn’t manage to finish one more section. Anyway, Zeeland is a place I sometimes think I want to live there when the kids have their own live… It always has a positive effect on my overall mood. 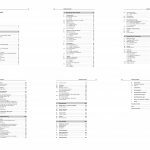 Looking back at the table of contents from February, much of the stuff is ready. 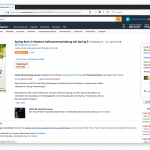 Part “Mit Spring Boot arbeiten” is finished and also reviewed by different people, most spelling errors should be fixed. “Produktivsetzung” is at the same level, and right now I’m finishing the last chapters of “Spring Boots Funktionen”, in April I managed to cover “Persistenz”, “Caching” and nearly “Spring Web MVC”. I’m gonna drop the part where I wanted to describe the setup of the micro service example with arc42. That’s gonna be part of a website. The (short) part of one possible micro service scenario will be written in from June on. Apart from that, I restructured some things. 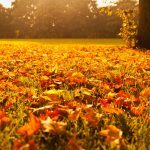 “Die Magie hinter Spring Boot” is now part of “Spring Boots Funktionen”: It’s important to understand this in order to get the idea why and how a starter adds functionality to Spring Boot. But, coming up this month is Spring I/O 2017 where I try my best to learn the missing parts when I’m done with my “Bootiful database” talk: I’m speaking again at this great conference and I’m very happy that Sergi invited me again. Thanks to the JUG Essen I had the chance of training the talk one more time: I’m still nervous as hell, but actually I think the talk has a nice timing and hopefully works for the audience as well. That’s it for today. If you like, follow me on twitter, either personally as @rotnroll666 (and no, I’m no satanist and I never was, the question popped up last week…) or follow the book @springbootbuch. 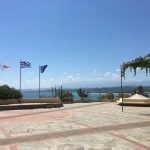 I’m looking forward now to Nikos April recap. 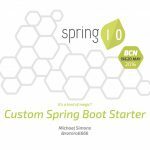 This entry (permalink) was posted on April 30, 2017 at 9:45 PM by Michael, tagged with NetBeans, Spring Boot Buch, Spring I/O and categorized in English posts.